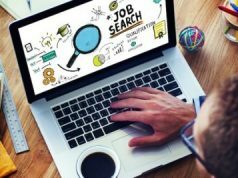 While the happiness for completing your academia is well-deserved, it soon fades down as job search woes start taking over. But does worrying helps at all? Not a person, we suppose. But planning your next action can very much be the answers to your problems. For a fresher, it is difficult to start with the work life. There is just so much to do. It can be easy to bag a job, but to get a job you deserve, and aspire for, can be a challenge. A good start can help you stabilize your hopes and get you going through the entire process. We know that scoring well in the AMCAT exam can be a real deal breaker when it comes to fresher jobs. But then, how to prepare for it and get perfect scores? And what needs to be done after the exam? AMCAT premium gains you access to all the exclusive jobs posted on their official website. 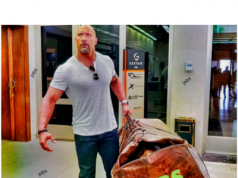 Look at it this way: there’s no need to run from office to office throwing your resumes in, no requirement to find out ways to reach out to the HR, and other everyday challenges. Simply login to the AMCAT portal and apply to hundreds of jobs directly without going through all the manual hassles. Submitting an ideal resume for a job opportunity is one of the most difficult tasks and the most important too. With AMCAT premium, you don’t have to worry. It registers you for resume buddy which helps you build your resume. What’s next? Once your resume gets the required attention, you need to prepare for the interview. If you can impress your recruiters in the face-to-face round, you are totally in! But that’s doesn’t seem to be so easy, right? AMCAT premium provides you access to MockAI which is a brilliant way to prepare fresher candidates for the interview round. It a unique platform where you can practice your interview with expected questions and get a detailed feedback to improve your interview skills. 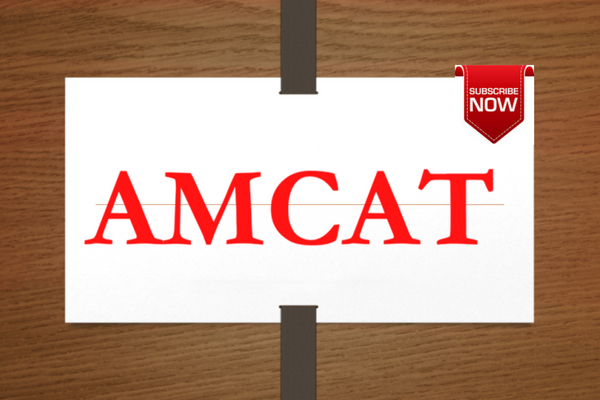 Taking the AMCAT exam is crucial to get better job opportunities. But how do you know you are all prepared to take the test? Take the Prep AMCAT test which is included in your premium package. It helps you practice your exam in a real setting. 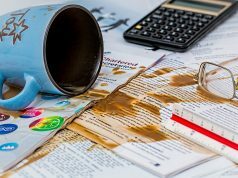 By taking the test, you can gauge how much more work you need to do before taking the actual exam. It helps you identify the weak points and leaves a good enough window to revise the topics you didn’t do well in. To sum up, AMCAT premium is an all-inclusive package that helps in your job search from start to end. Job search is a task much more taxing than it initially looks. It isn’t just about finding a company that’s looking out for candidates, but convincing them you are the one they need. It’s a lengthy and sometime complicated procedure. But AMCAT premium can be of help throughout. So, if you haven’t registered yet, there’s no better time than NOW!